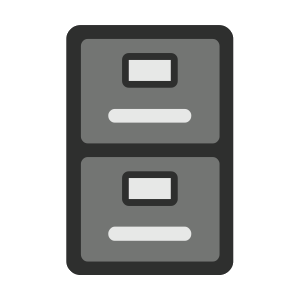 WID file extension | How to open it? What is the .wid file? What program do I need to open a .wid file? How can the .wid file be opened, edited or printed? How can I convert .wid files to another format? Where can I find the specifications for .wid? Which MIME-type is associated with the .wid extension? WID file is a Corel Ventura 4 width table. This file represents the metrics of installed fonts as seen by the default printer driver (in Ventura 4.0 and before). WSB file is a Microsoft Sharepoint Document Set Index file. Sharepoint is a browser-based collaboration and document management platform from Microsoft. It can be used to host web sites that access shared workspaces and documents, as well as specialized applications like wikis and blogs from a browser. Other types of files may also use the .wid file extension. The .wid file extension is often given incorrectly! Can't open a .wid file? If you don't know how to set the .wid file association, check the FAQ. If you have helpful information about the .wid file extension, write to us!